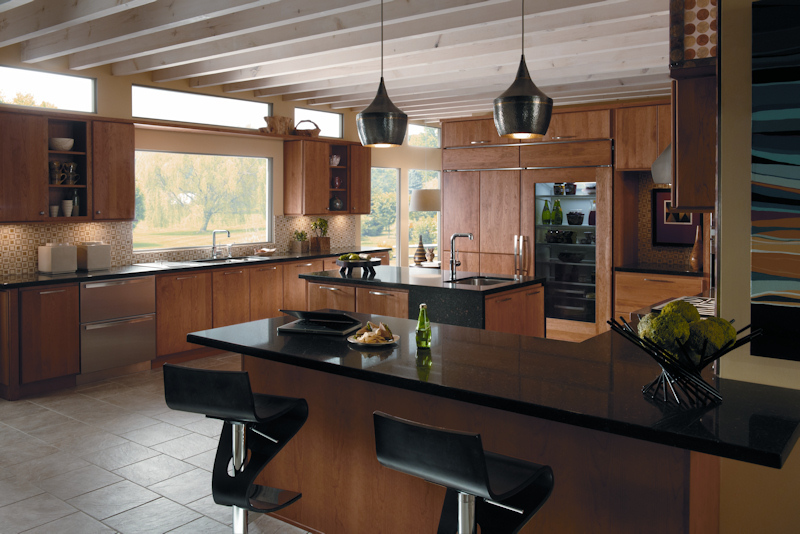 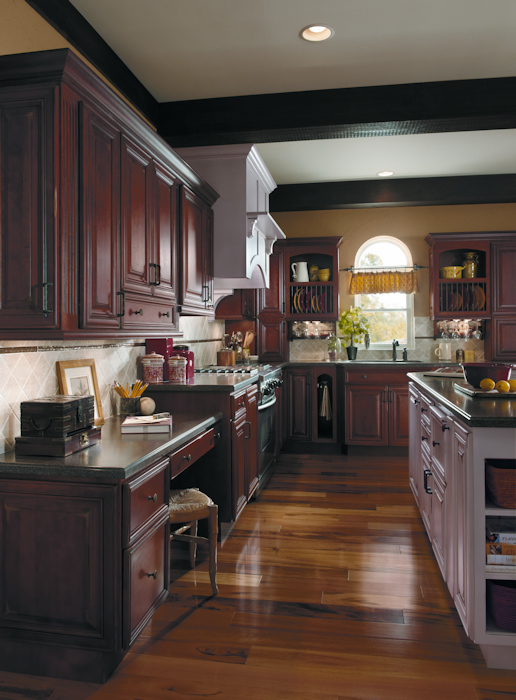 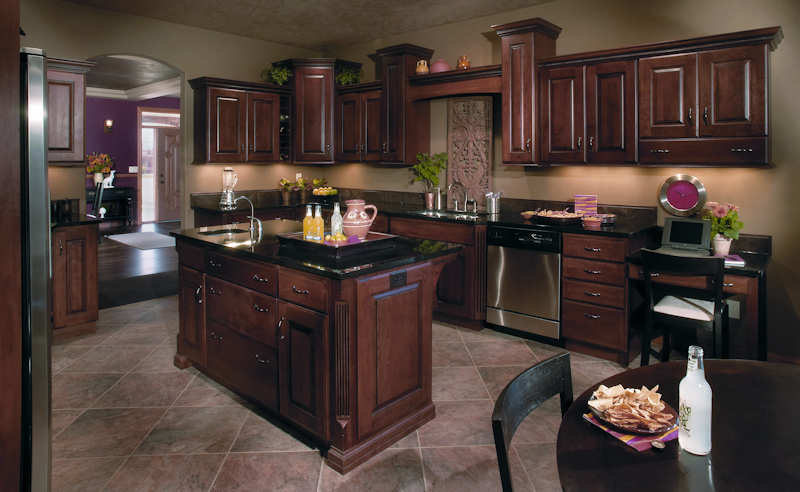 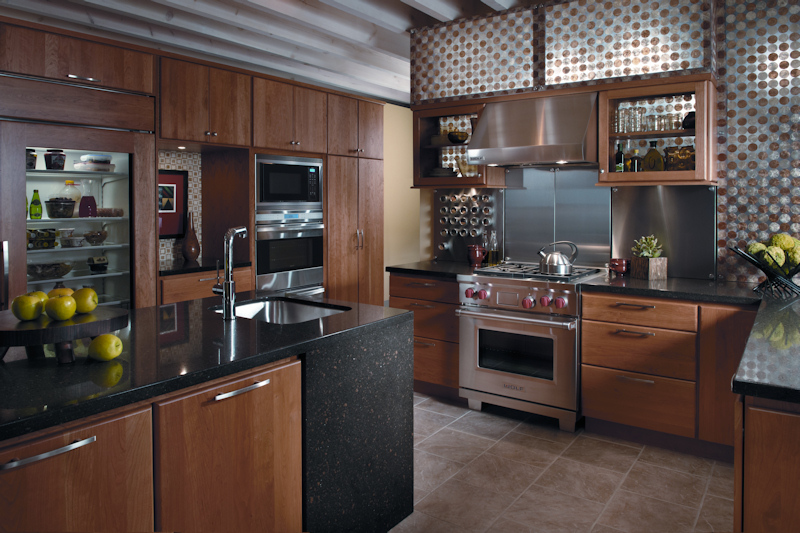 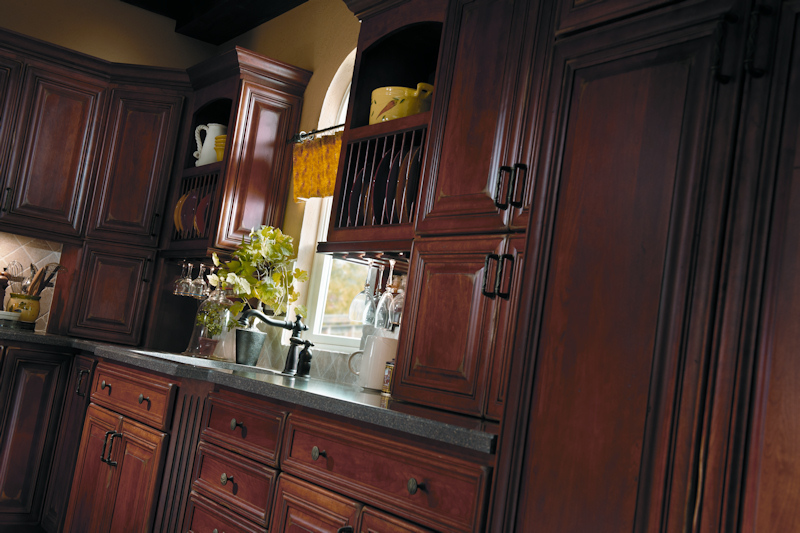 Brunsell, the name you trust for your building materials, is also your first choice in cabinetry and countertops. 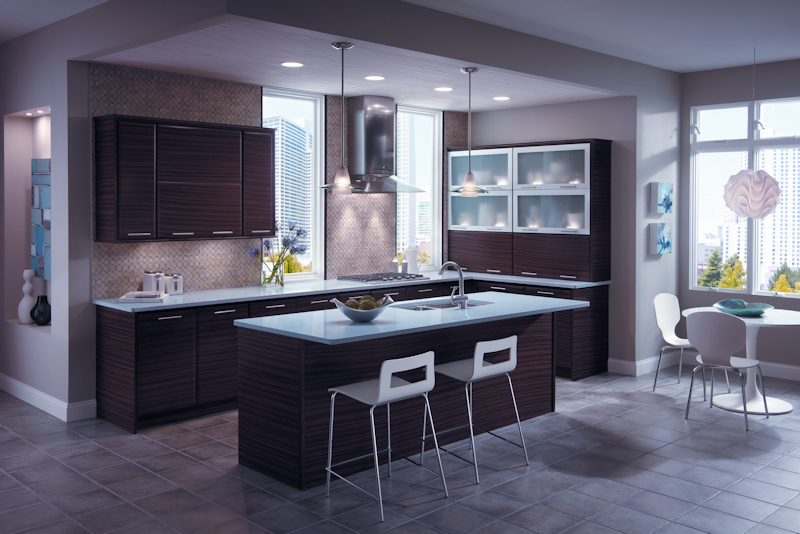 Being the best means offering the industry’s best cabinets and countertops, in the widest selection of styles and prices. 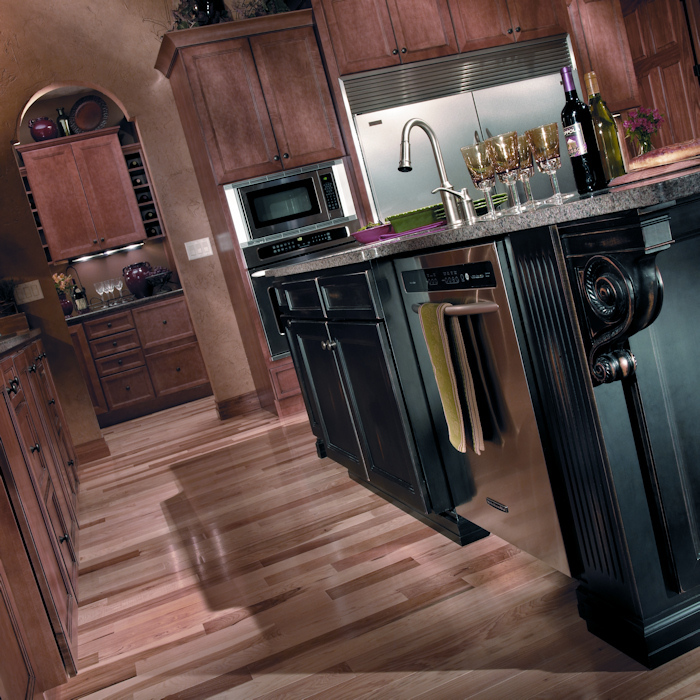 Regardless of price or design, with Brunsell you are guaranteed the highest-quality products, carefully crafted for your individual needs. 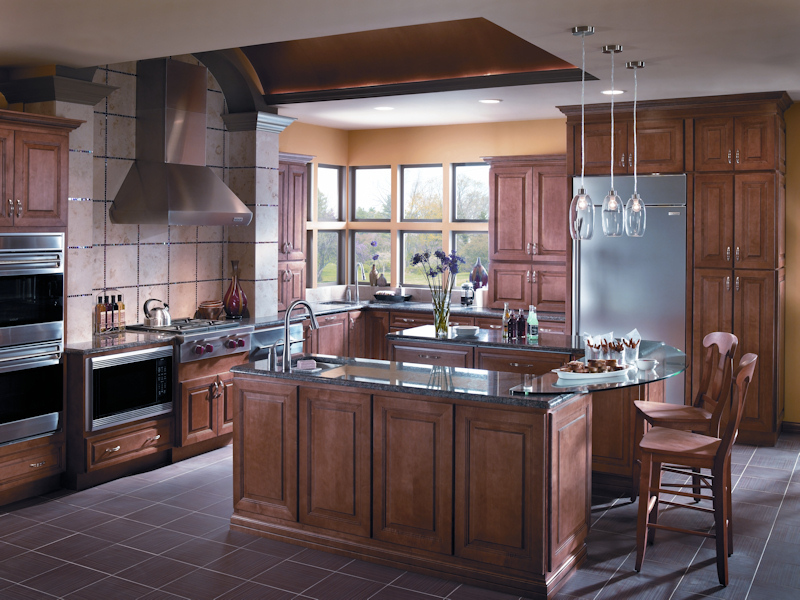 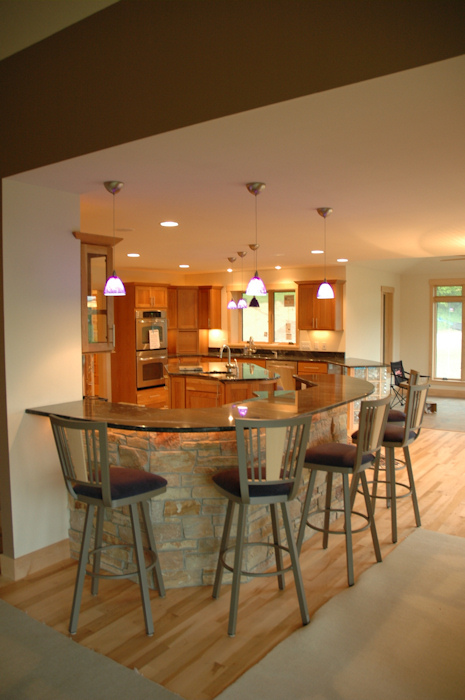 Brunsell can help create designer kitchens, baths, or cabinetry for any room, offering the expert services of a specially trained design staff. 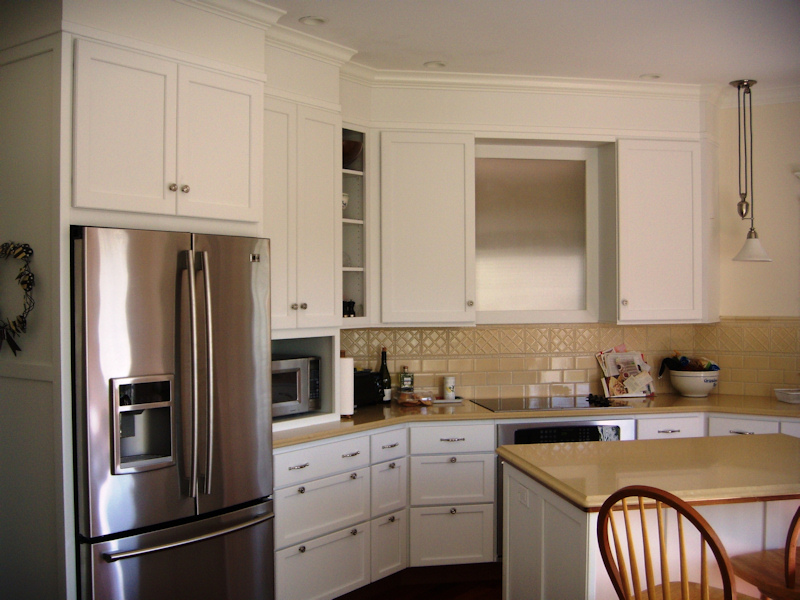 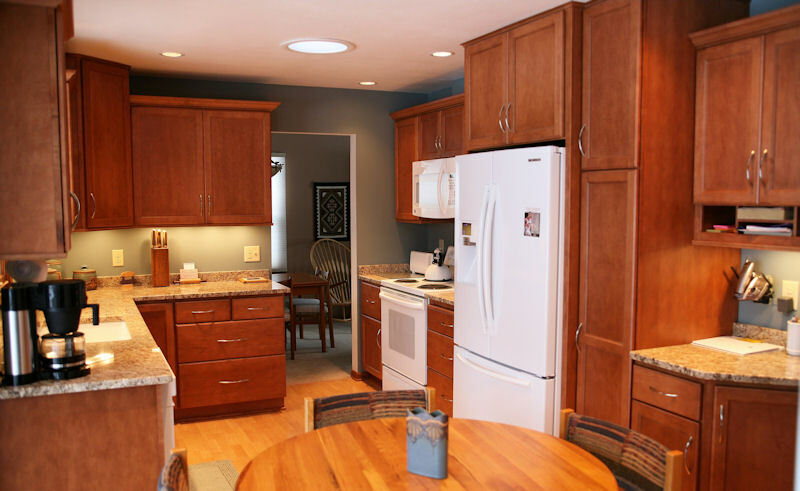 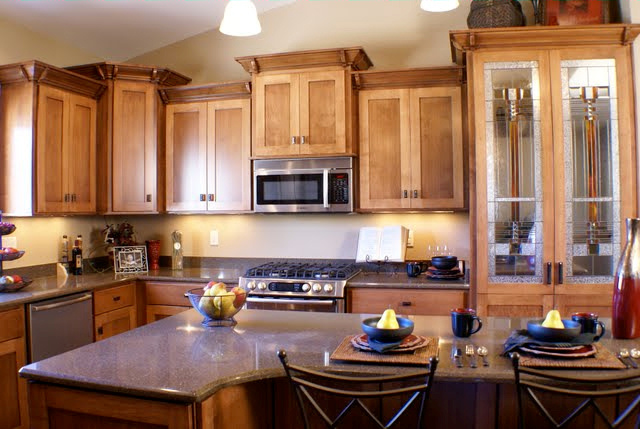 They take into consideration every detail to suit you perfectly, including the use of computer programs to let you see realistic views of how your cabinets will look. 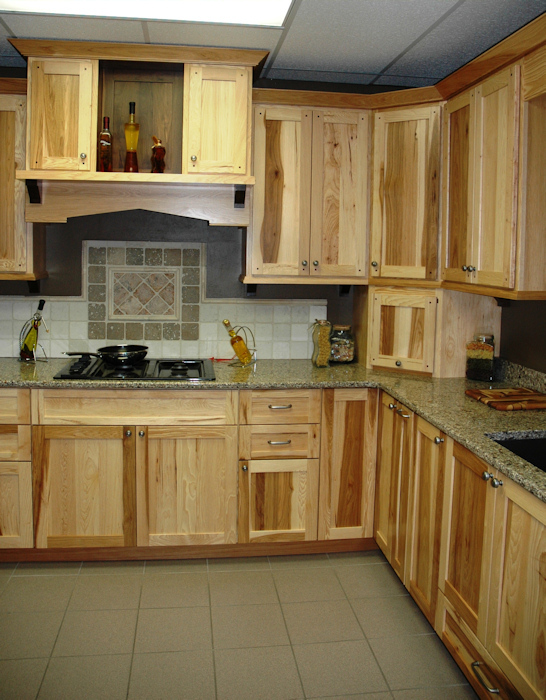 Brunsell’s showroom makes it easy to buy kitchen cabinets, with many examples of custom kitchen elements on display at our Madison location. 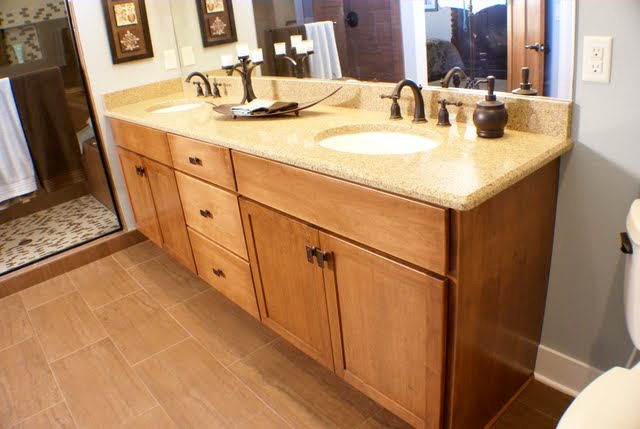 See examples of different countertop materials such as granite, quartz, recycled glass, solid surface, laminate, and more. 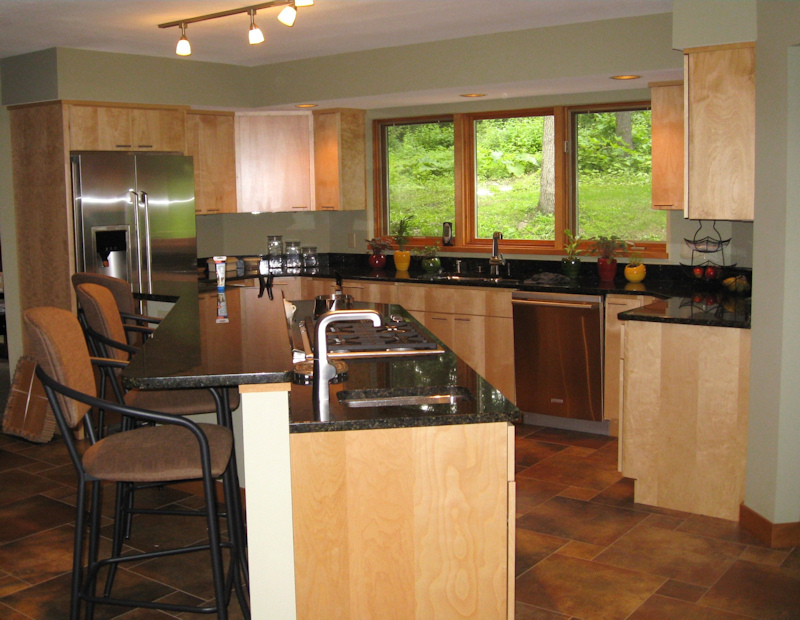 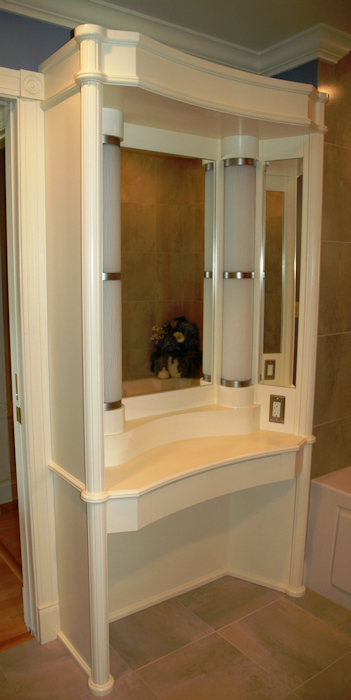 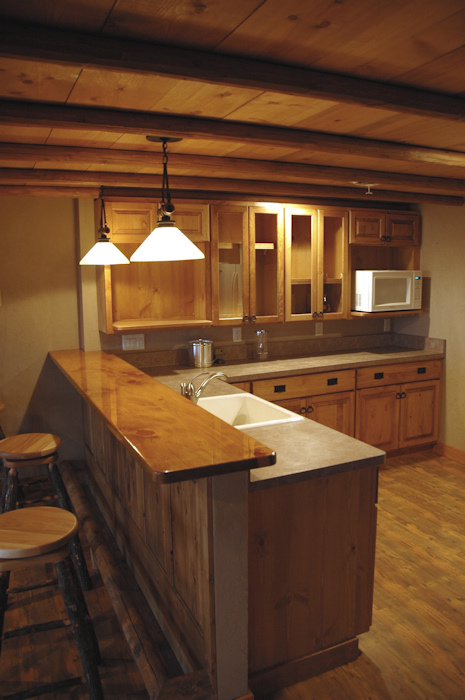 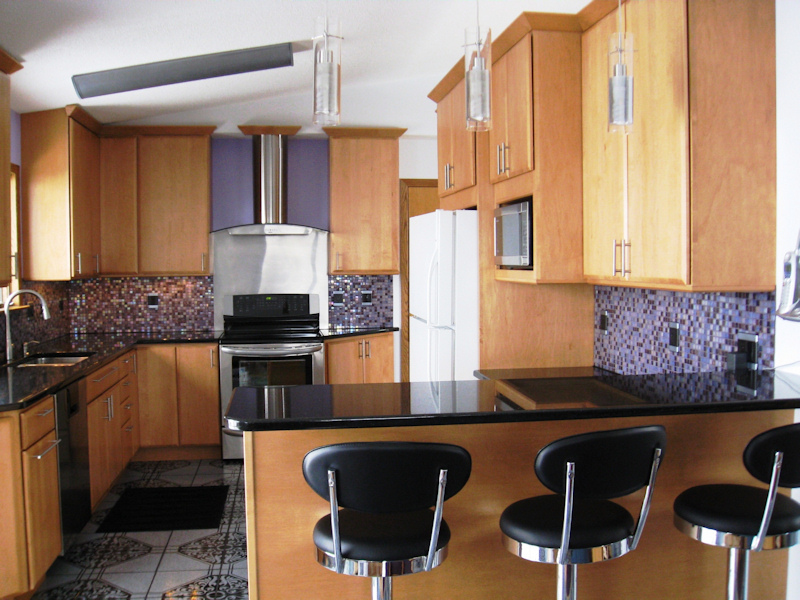 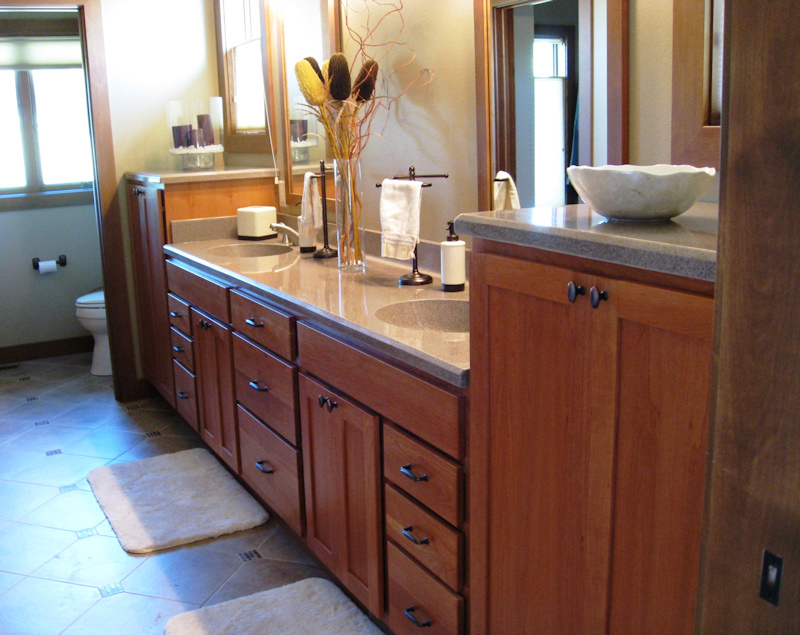 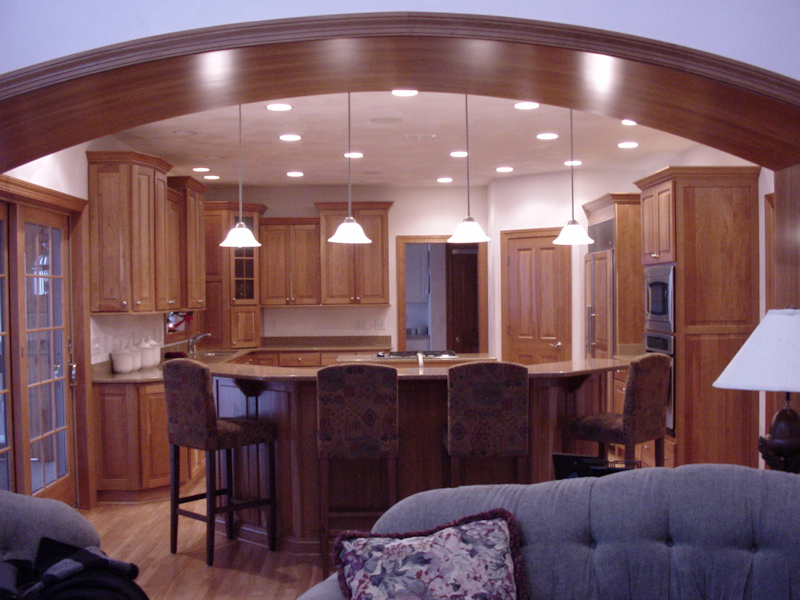 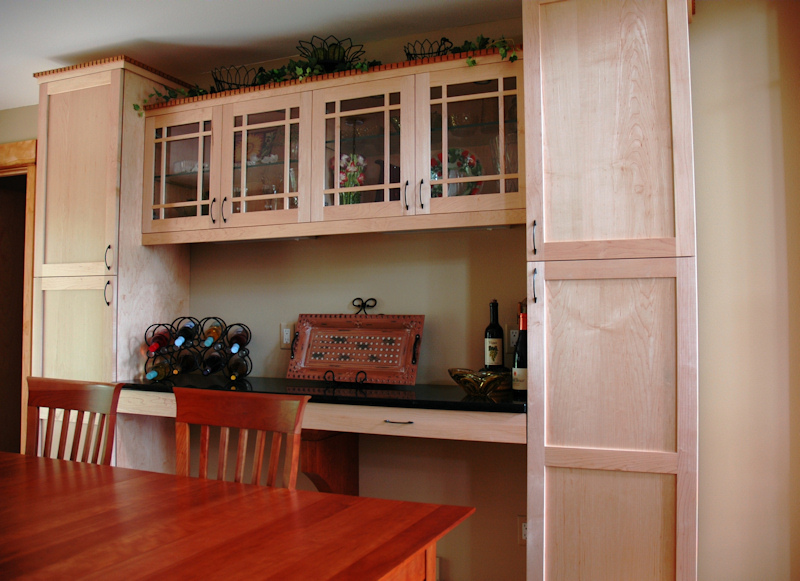 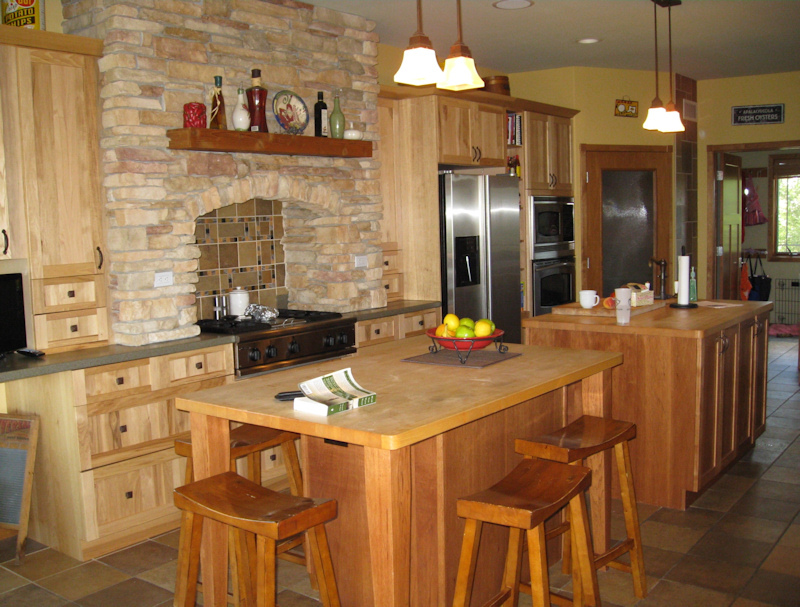 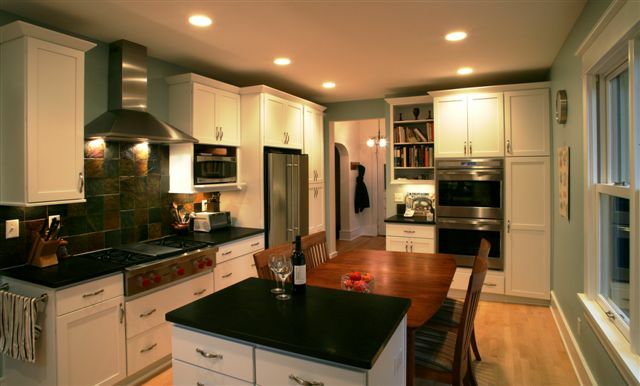 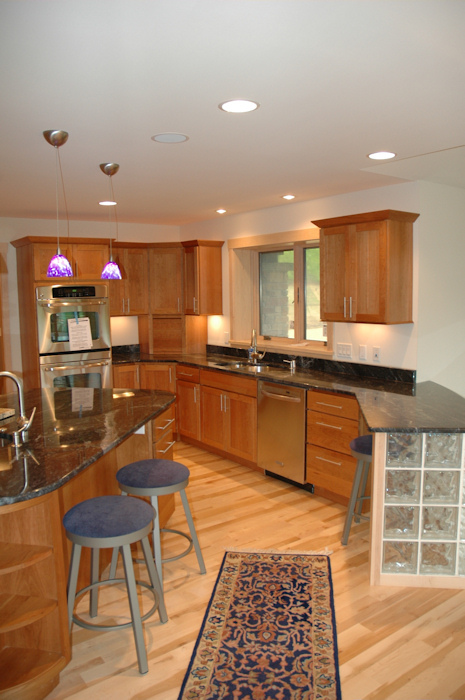 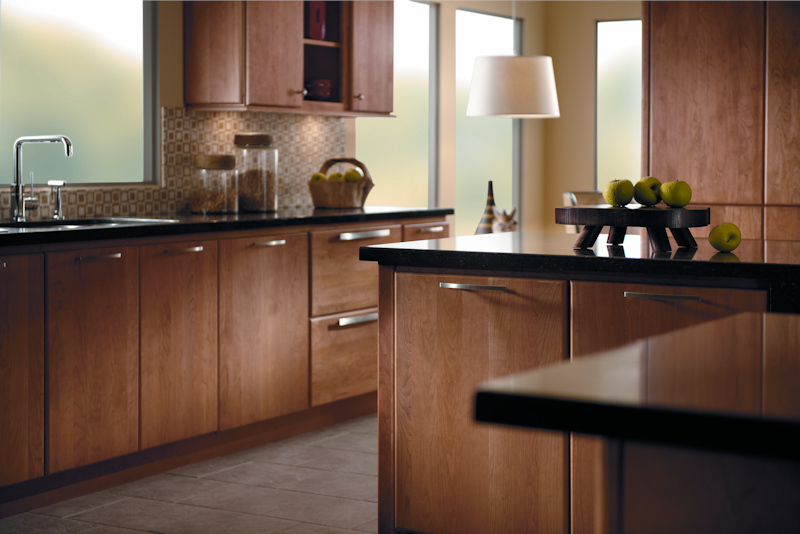 You can also view different styles of cabinetry including contemporary, traditional, prairie and mission. 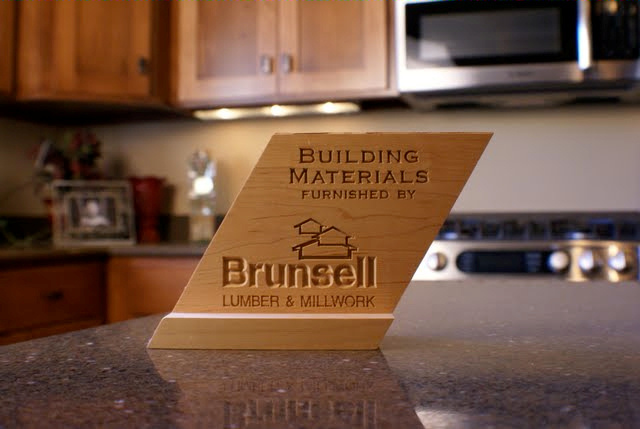 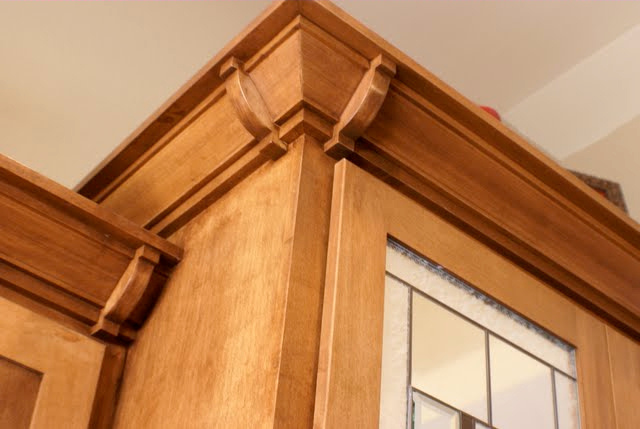 Whether choosing Brunsell to produce custom cabinets in their Millshop, or one of the name brand quality cabinet lines, Brunsell makes it easy to turn your dream into reality. 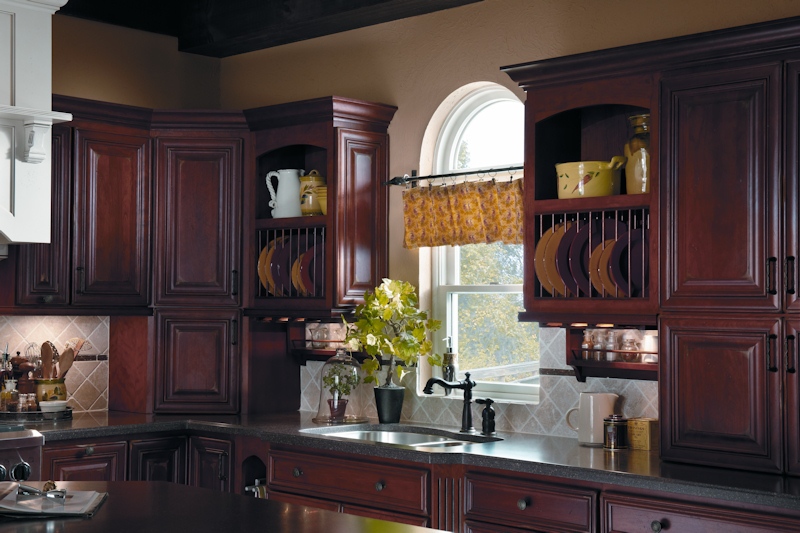 When it is time to buy cabinets and countertops for the kitchen, bathroom, office or mudroom, choose Brunsell for every room of your home.